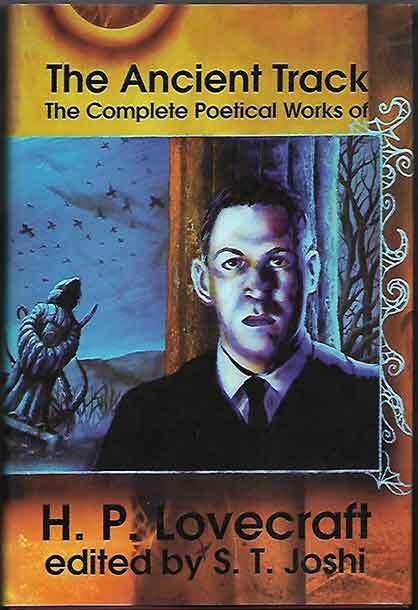 *Science Fiction, Horror & Fantasy: H P Lovecraft is now seen as a natural successor to Edgar Allan Poe, but his life followed the tragic arc typically expected of artists. 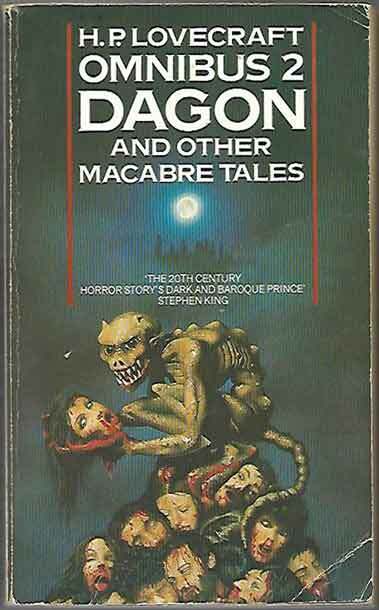 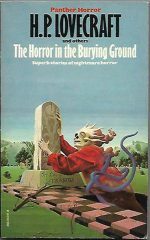 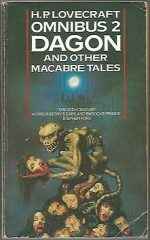 The bulk of his work was originally published in pulp fiction, most notably Weird Tales, so it was usually considered not be ‘literature’. 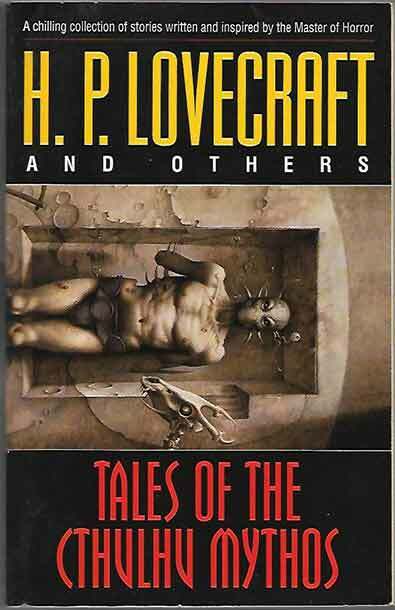 Lovecraft is most famous for his Cthulhu stories, and the literary group that gathered around him, notably Robert E Howard, Clark Ashton Smith, August Derleth and E Hoffman Price all contributed to that mythos. 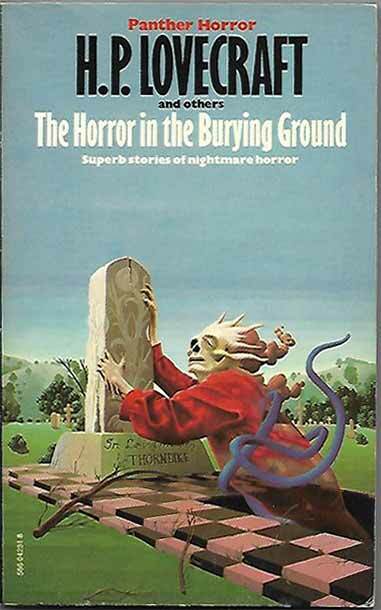 During the 1960s Lovecraft’s work was revived and re-evaluated, becoming far more popular, and granting him cult status as a highly influential author. 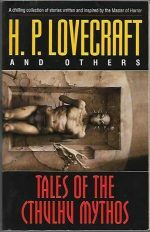 This is why we’re very pleased to announce a large addition to our selection of Lovecraft’s work, including not only fiction such as At The Mountains Of Madness, Dagon, Tales Of The Cthulhu Mythos, The Horror In The Burying Ground, The Horror In The Museum (in the prestigious Arkham House edition), The Tomb, More Annotated H P Lovecraft and The Ancient Track (Poetic works), but also non-fiction: Collected Essays and Letters To James F Morton.